With Christmas just around the corner, our new selection of hampers make the ideal gift for that special client, employee or supplier. 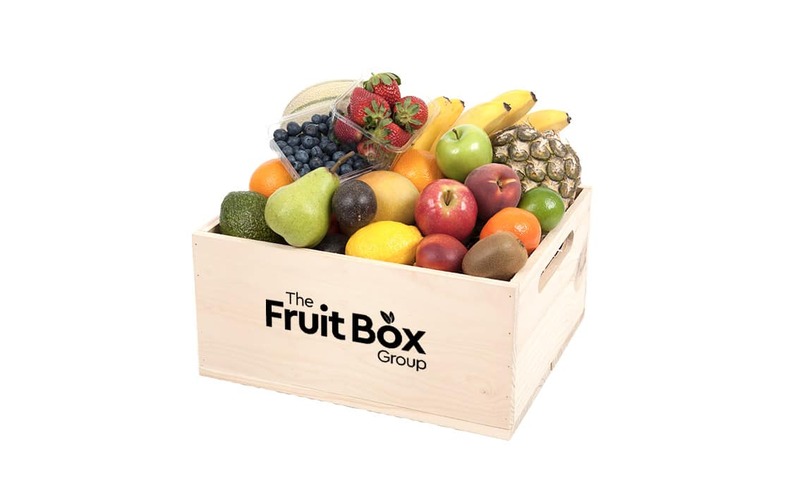 We source a variety of the finest seasonal and exotic fruit from local suppliers. 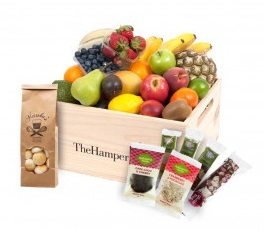 Picked and packed fresh by hand in premium packaging, our hampers provide a healthier alternative to traditional corporate gifting.  Order 10 or more for some juicy savings. 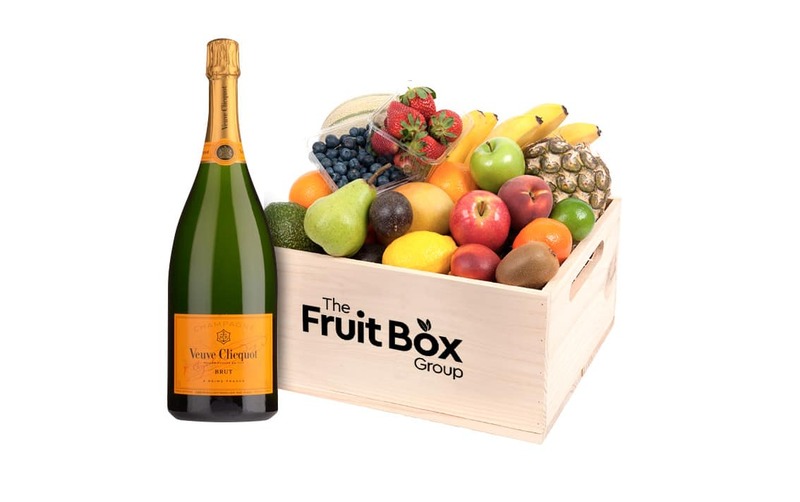 A premium selection of seasonal fruit. Available in Timber Deluxe box pictured or in a classic packaging. 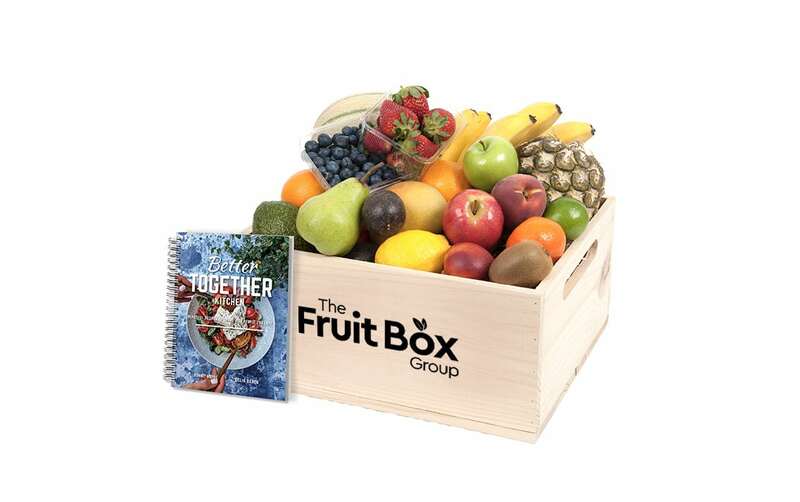 Hamper with Better Together Kitchen cookbook. Every copy sold provides an Australian family in need with a week’s fresh fruit, vegetables, milk and bread. 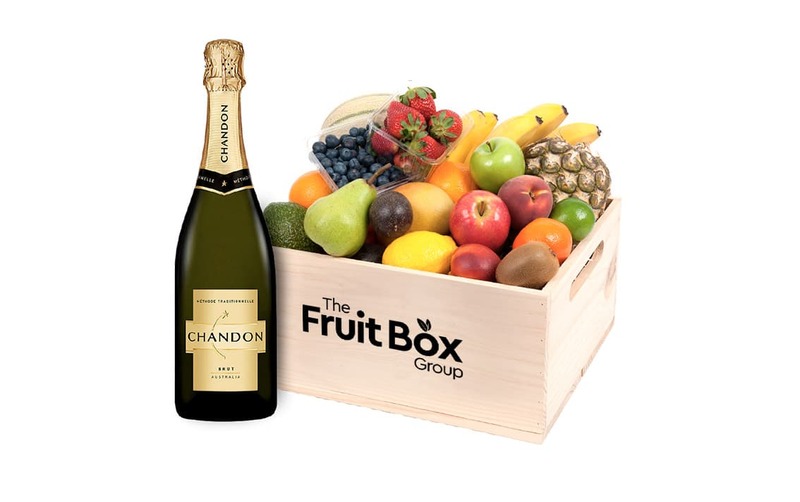 Available in our deluxe timber box as pictured or within our classic packaging. Includes a selection of Springhill Rocky Road Bars, slices, biscuits and Marsha’s Passionfruit Meringue. 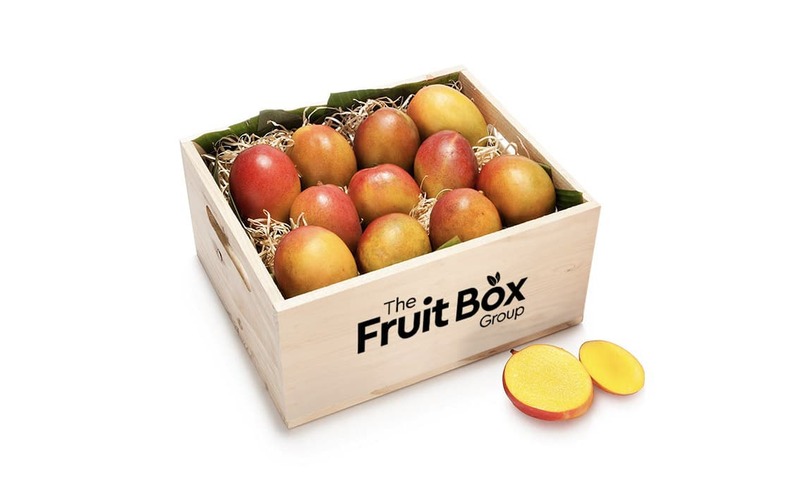 Delicious mouth-watering premium Australian Mangos, hand selected and available in our deluxe timber box or our classic packaging. Seasonal availability applies.